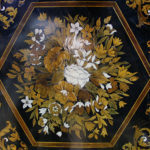 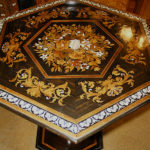 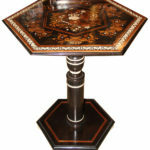 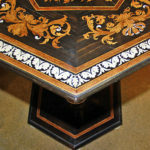 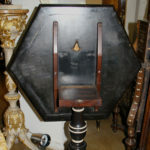 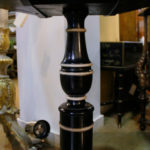 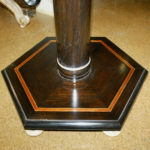 An Unusual 18th Century Italian Ebony and Bone Hexagonal Marquetry Side Table No. 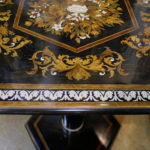 3694 - C. Mariani Antiques, Restoration & Custom, San Francisco, CA. 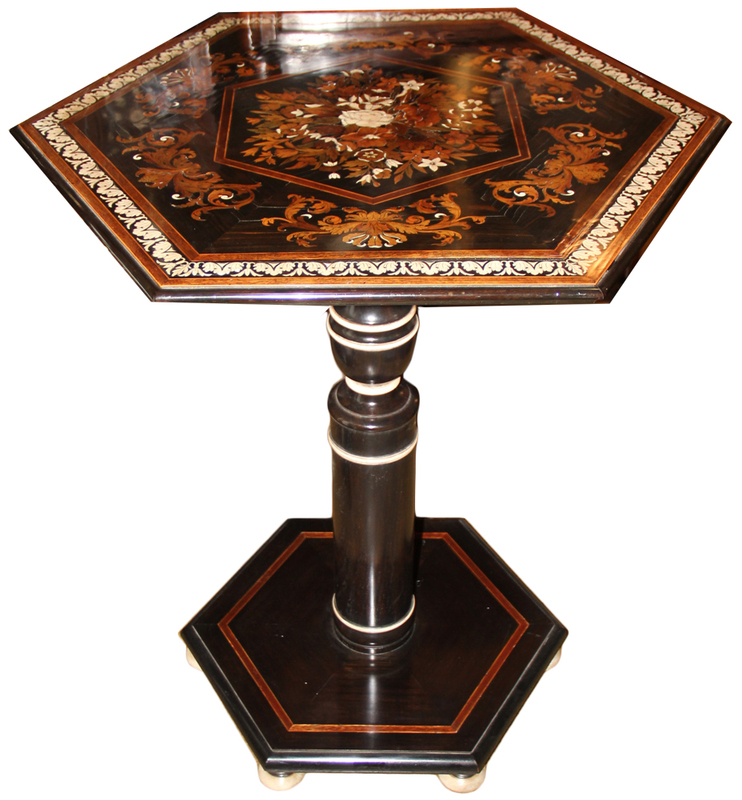 Height: 30"; Diameter: 28 3/4"